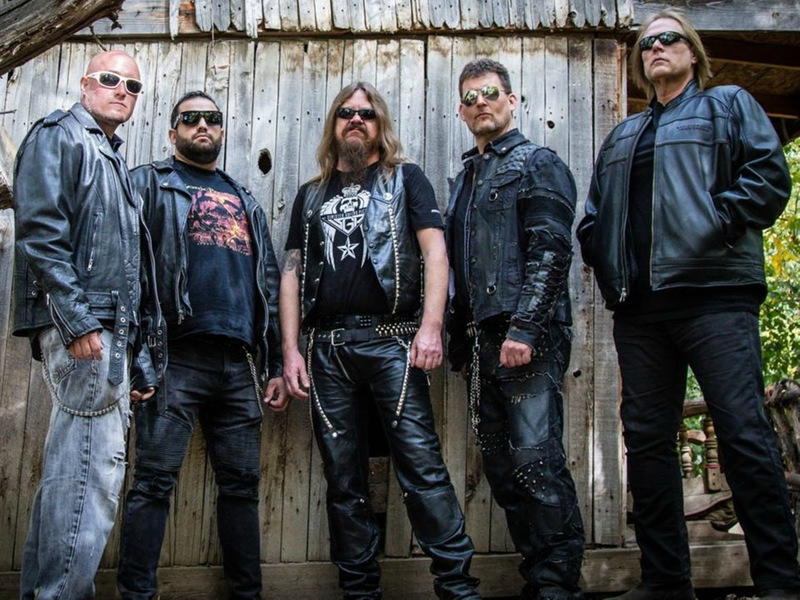 Power metallers SONIC PROPHECY have been hard at work upon what will be their third full-length album entitled "Savage Gods". It is set for release come the New Year via Rockshos Records! Aside from the album's release the band has gone on to release the first single and video from the album with the track titled "Night Terror". Frontman vocalist Shane Provstgaard discusses the single's release, and upcoming album to tie it all in, as well as future plans of activity. 1. What role do you play in the band? Shane: I am the lead singer for the band. 2. 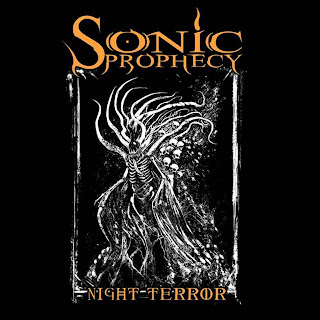 Why did you guys end up with a name like Sonic Prophecy for your band's name? Shane: We decided upon the name Sonic Prophecy based on the thematic elements we deal with in our music. We strive to tell a story with every song we write, both lyrically and musically, and to us the name immediately creates a strong visual image of what people can expect from the band. We are a heavy metal band first and foremost and we use our music to create a sonic and lyrical experience for our listeners. The name Sonic Prophecy encompasses all that we are and hope to create going forward. 3. Who has influenced your sound and style? Shane: We have many influences as a band. Everything from Judas Priest and Iron Maiden to Slayer, Rush, Black Sabbath, Within Temptation, HammerFall, Edguy, Helloween, Saxon, and too many more to list here! We as a group are huge fans of not only Heavy Metal, but music in general and we hope that we bring those influences into each song we write. 4. What are your songs about? Shane: We cover allot of new ground on our upcoming album “Savage Gods”, dealing with everything from war, conquests, and monsters to religious zealotry, and the dangers of AI. We always approach each song as a stand-alone entity and then hope that it all fits together, and flows well, as a collection of songs. “Savage Gods” as an album is very diverse musically and lyrically and we hope that our long term fans will love it as much as we do! 5. Can you discuss the songwriting process in detail? Shane: “Savage Gods” was a collaboration between Darrin Goodman (lead and rhythm guitars), Matt LeFevre (drums), and I. We approach our music with very few rules. We want to constantly create the best heavy metal music we can without boxing ourselves into any kind of formula. Our song writing can start with lyrics, a vocal melody, a drum track, or in most cases, a guitar riff. From there Darrin and I usually get into his home studio and start writing and arranging the song. Once the song has a basic form to it, it is kicked back and forth between all of us until we are happy that it is the best it can be. We’ve also been lucky enough to work with a brilliant producer, Matt Hepworth, from Studio Nu here in Utah who really understands our music. He has worked with us on our previous two albums and has really nailed down sonically the sound we’ve been after on each record. Darrin and I worked one on one with him in the studio to get what we feel is a unique and powerful sounding album with Savage Gods. 6. How do you describe your music to people? Shane: Thematic power infused Heavy Metal. 7. Why go with a track like “Night Terror" for the first official single and video release off this album? Shane: I just love the way the guitar riff and drums rip into you when the song roars to life. No doubt about it, “Night Terror” is a hook and riff oriented song. The way the guitar, rhythm section, and vocals work off of each other makes this song one of my personal favorites on the album! As the singer I really enjoy singing this track as it combines some of my lower gritty mid-range with my higher register screams, giving the song a very dramatic sound. Overlay the 80’s horror movie inspired lyrics with the music, and “Night Terror” had everything needed to be a great video and lead in track to the release of the new album. 8. You will soon be releasing your new album "Savage Gods", can you tell me a little bit about it? 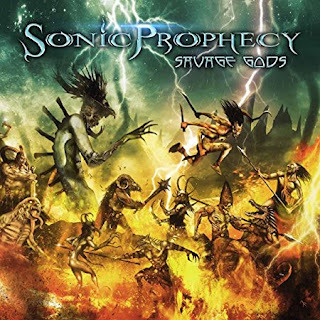 Shane: “Savage Gods” to me represents everything that makes Sonic Prophecy the band that it is. I truly feel that this our best and most diverse album to date! The diversity of the song writing is what I think makes this such a strong album. I love the fact that this record runs the gamut from slow brooding heavy tracks like the title track and “Man and Machine”, to go for your throat full on metal tracks like “Night Terror” and “Unholy Blood”, to power metal tracks like “A Prayer Before Battle”, “Iron Clad Heart”, and “Chasing the Horizon” to more old school hard rock like “Dreaming of the Storm” and the anthem “Man the Guns”. This is a very guitar driven record and that approach to the song writing really gives this record a heavier feel, but it’s still a very fun record to listen to! l would say this album is a natural progression for us and really gave us a chance to stretch out musically and lyrically from what we’ve done before. My feeling on this record is that if people liked our past records they’ll love “Savage Gods”! 9. How does the album's artwork and title represent the music off the album? Shane: First off I have to give a shout out to our long term and incredibly talented artist Aldo Requena from Hammerblaze Designs. He has done some truly amazing art for us over the years, and the artwork for "Savage Gods” is no exception! The title track and a few other tracks for the record were already written when I approached Aldo to do the artwork . Aldo and I discussed the lyrical content and direction we were taking with the songwriting and shaped the beginning sketch concepts based on the songs. For Savage Gods I wanted the artwork to reflect the title of the album, which is about the gods of ancient times waring for dominance over the earth. We wanted more obscure gods spanning several cultures and religions and they had to be gods that represented some of the darker aspects of whatever religion they were part of. Aldo and I mined several older religions and found some fairly scary characters to fill up this nightmare landscape! The end result is a truly epic piece of artwork that I hope people will take the time to really look and enjoy. The artwork and album title reflects the heaviness of the record and also the larger than life concepts covered lyrically in the songs. 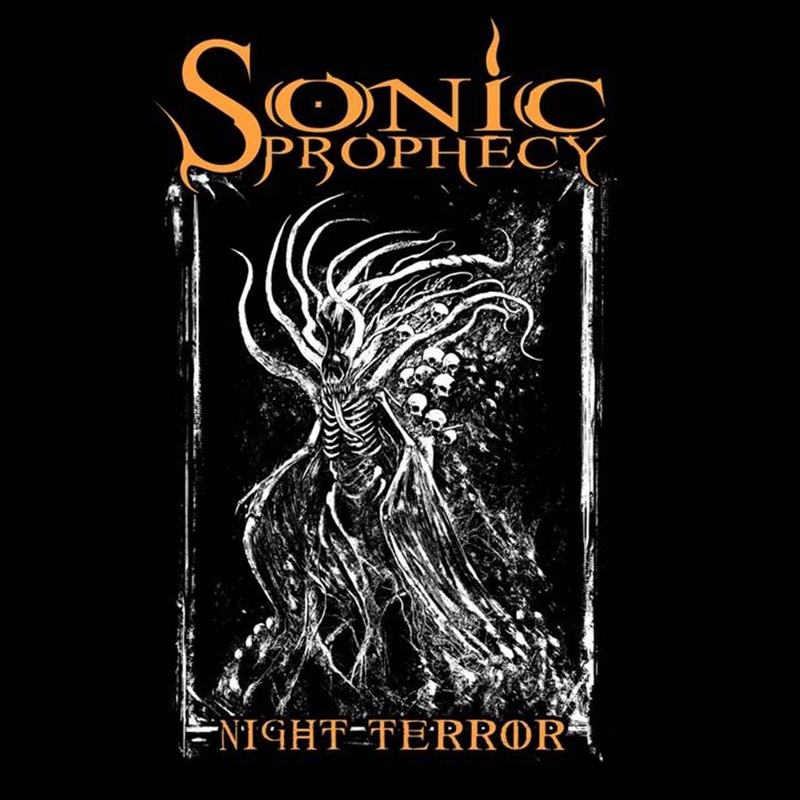 Sonic Prophecy has always written music that works in tandem with the lyrics, weaving together each unique story. We have always enjoyed painting a picture sonically for our listeners and our hope is that each song takes them on a journey. The artwork works with the music and lyrics to complete the overall story, giving what we hope, is a great listening and visual experience for our fans. 10. Pick one song off "Savage Gods" you would show someone that has never heard your music before. Shane: That’s a tough one! 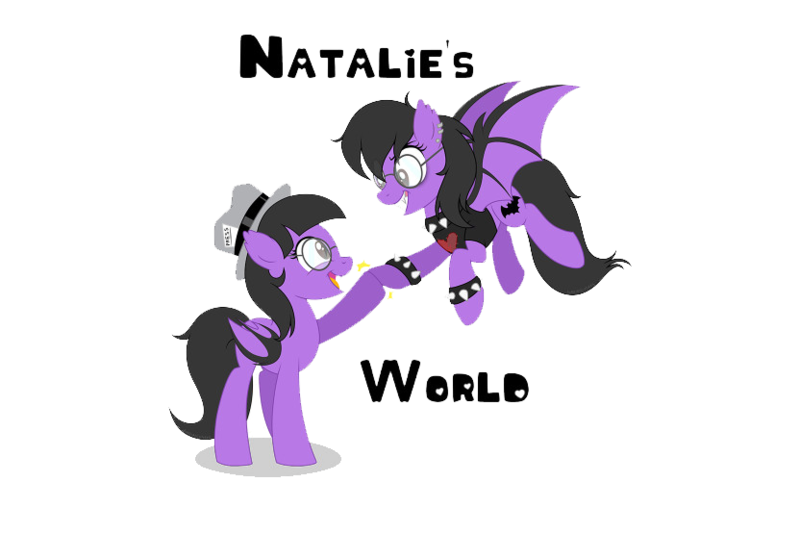 I would probably have to go with Night Terror, as overall it represents some of the best things about our music. 11. What are the emotions running through your mind's thinking about this third full-length album of yours titled "Savage Gods"? Shane: The main thing is excitement! We’ve worked very hard for the last 2 years on this album and it’s exciting to finally let these songs see the light of day! With this album our hope was to expand on the sound and style we’ve developed over the last 3 releases (“2009 EP”, “A Divine Act of War”, and “Apocalyptic Promenade”) and improve as musicians and song writers. I really feel that we have achieved that goal and put together our best album so far! We hope that our audience feels the same! 12. Why do you think people should check out your new album once released? Shane: “Savage Gods” is simply a great Heavy Metal record! It has all the elements that we as a band enjoy hearing in heavy music. This record has everything from slow heavy tracks to fast and furious power metal to fist pounding anthems. If you are a fan of the band, “Savage Gods” has everything you’ve liked about the previous albums and ratcheted it up several notches. If you are new to the band, it is our hope that you will appreciate the variety and power of the songs on this album! 13. What does the rest of this year have in-store for you? Shane: Following the release of “Savage Gods” in January we are planning to get out and tour, hitting as many places as we can! We are hoping to visit some cities we haven’t been to in a while as well as bring our show to some places we’ve never played before. Our goal is to get the music out to as large an audience as we can and to bring our live show to as many cities as we can visit! One thing is for sure, 2018 is going to be a great year for Sonic Prophecy!